Hotel Amenities | Wholesale Hotel Bath Amenities and Toiletries | HY Supplies Inc. Available in Bath soap (.75 oz / 21 grams), or Round facial soap (.5 oz /14 grams) or Massage Bar (1.23 oz / 35 grams), Stock Subject to Availability, Shipping Varies Based on your location. Hotel Shampoo, Body Wash & Conditioner, and Hotel Hand and Body Lotion, Available in 1 fluid ounce / 28 ml in plastic tubes containers, Sold in Case Pack, Stock Subject to Availability, Shipping Varies Based on your location. 9 oz. Ripple Cup Insulated Individually Wrapped, Plastic Lid, Stock Subject to Availability, Shipping Varies Based on your location. 9 oz. Wrapped Plastic Cups, Stock Subject to Availability, Shipping Varies Based on your location. 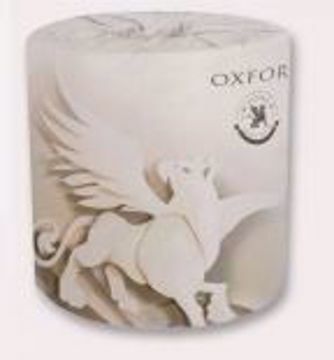 2 Ply Toilet Tissue, Stock Subject to Availability, Shipping Varies Based on your location. 2ply 100 sheet flat box, 2ply 85 sheet Cube box, Stock Subject to Availability, Shipping Varies Based on your location. Kitchen Towels 2 Ply-75 sheets, Multi-fold Towels 1 Ply bleached 334 sheets, Stock Subject to Availability, Shipping Varies Based on your location. 0.8 MIC LLDPE White 60 GAL, 6 MIC Natural HDPE 7 -10 GAL, 10 MIC Natural HDPE 20-30 GAL, 11 MIC HDPE Natural 40-45 GAL, Ice Bucket Liner LLDPE, Stock Subject to Availability, Shipping Varies Based on your location.